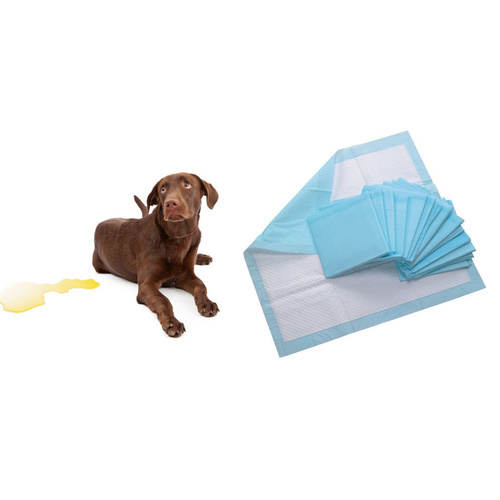 Thin and super absorbent pads for toilet training puppies. 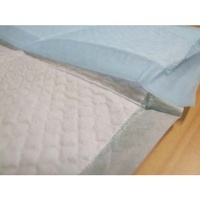 Fits our 60cm x 60cm toilet trays. 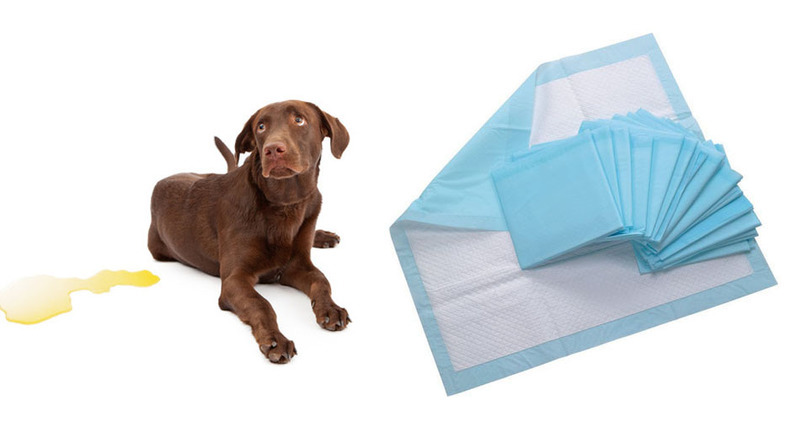 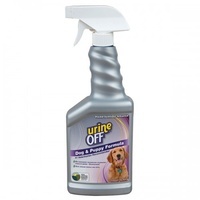 Can be used with our 60cm x 60cm toilet tray or just by itself on the floor.